While you’re away, let us pamper your ride. OhPark’s high quality car care services are not only convenient, they’re affordable, too! It’s just another way that we provide you with the best value in long term Columbus Airport Parking. Please review our menu below, and when you reserve your space, you’ll will have the opportunity to select your car care services at checkout. Now Offering Oil and Lube Services! 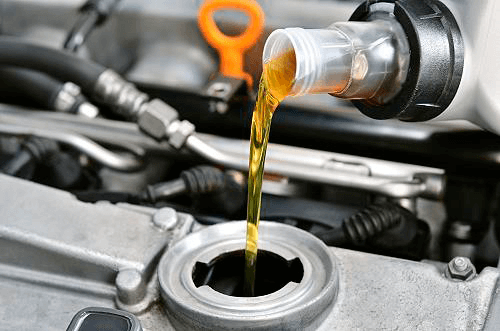 OH Park is offering conventional oil and synthetic oil change services for our Valet customers.